Agency Principal, Alex Hart, has had two fantastic results in Birriga Road, Bellevue Hill in two weeks. 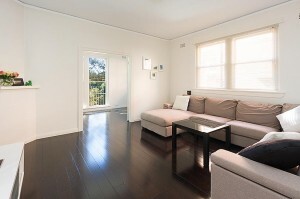 First up was 12/94 Birriga Road, a two bedroom art deco apartment. It sold at auction on 21 August for the great price of $585,000. It was a beautiful day on Sunday and the Hart team was out in force to show its support for The Friendship Circle’s 2012 Friendship Walk. The walk began at Vaucluse Public School and followed a leisurely 2km course. There was a great atmosphere, with food and entertainment both before and after the walk.